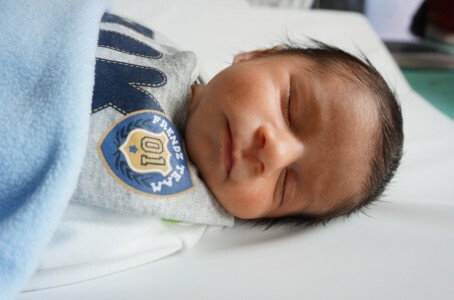 Today, “Sepehr”, the handsome baby of Fahimeh and Mohammad was born. Considering where his parents work on their PhD studies, he is is the result of a collaboration between 2 universities (UvA and VU) and 3 research groups (FCN, SNE and S2). May he live long, happy and glorious! Copyright © 2019 FCN - Federated Collaborative Networks.